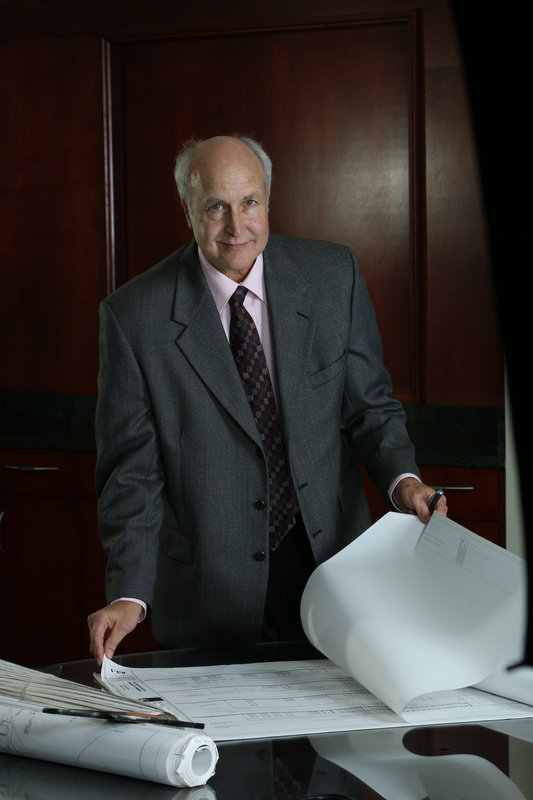 In today’s feature, we invite you to get to know our Downtown Economic Development Coordinator, Norm Gollub. There’s no shortage of community organizations to join in Sarasota. If fact, there is an organization to satisfy just about any interest a person may have. You name it, flowers, singing, woodworking, the environment, politics, whatever your fancy may be. Of course, for obvious reasons my favorite organization is The Greater Sarasota Chamber of Commerce. That’s because I work there! But aside from that, it’s a fantastic location for me to be based out of to do my work as Downtown Economic Development Coordinator. It provides me with excellent access to the business community through its many councils and activities. It enables me to become involved in a variety of initiatives that affect businesses and residents alike. Then there are the not so obvious reasons why I like this organization, such as having a great staff to work with. I can honestly say that this is a group of people that strive to work together as a team and they do a great job of it. Plus, they don’t even mind my wry sense of humor. That makes eight organizations registered with the city. Add in the merchants on the east end of Main Street talking about forming the East End Association and a group organizing as the Sarasota Design District Association in the Rosemary District. And you might think that there would be a Sharks vs. Jets turf war. Instead, there seems to be a good desire for cooperation. In that spirit, the DSA and SDMA are collaborating to bring December holiday events to downtown. This includes carolers singing holiday songs, decorations on light poles throughout downtown and much more. While fundraising for this has begun, if you or your company would like to join in, please get in touch with me at ngollub@sarasotachamber.com and I’ll put you in touch with an organization representative. 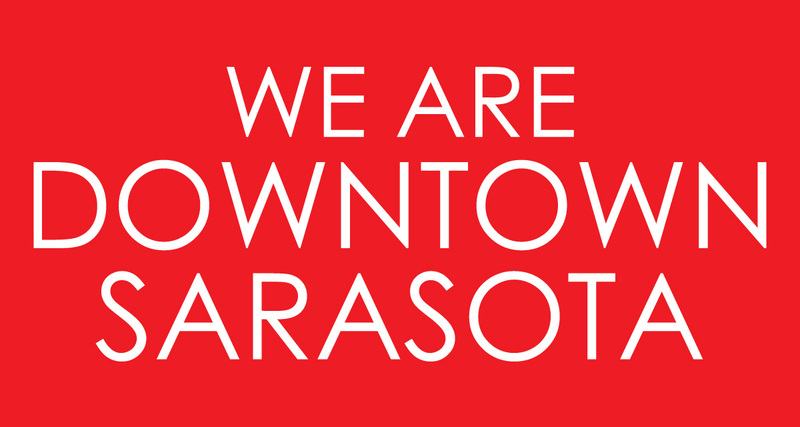 You can also keep up by visiting sarasotaeconomy.com or subscribing to my monthly report here. Did I que you up on this one?